This beautiful large wooded lot on Hanging Dog Creek is bordering Cherokee Indian land. You own both sides of the creek. What a great opportunity to be on a big trout stream! Good road, underground power, and easy access to town. Three bedroom septic permit on file. Highway frontage on US highway 64 approx 6 miles west of Murphy. 1284 feet of Hwy frontage. This 25.88 acre property also joins Ranger road on one side. Good visibility and good access. Estate Sale! When you dream of 100 acres in the mountains, this is what you dream of! We sure do! Want wider than 200 degrees of long range mountain views? It is here and on MANY sites! Would you like springs and creeks? Yes, that’s here too! Multiple building locations for subdividing or family and friends to build? That’s here too! Easily would make great multitudes of sites or keep it all to yourself as an amazing estate tract. Totally unrestricted, you can build and do what you want with no Homeowners Association! Hunt, farm, play, you name it. We have tons of information including site locations, more pictures, maps, you name it - contact us today for the full digital info package. 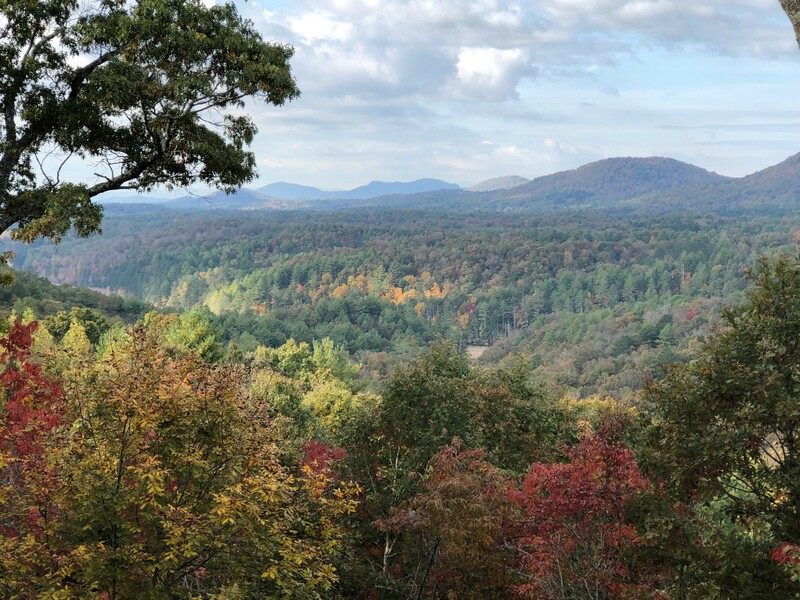 This beautiful private 13+ acre tract offers close in to town convenience, surrounding mountain views, a small running branch, wooded parts, and easy paved access. Here are Six Lots that make up this 20.95 Wooded Gentle/Rolling Acres. Only a mile from Town, School, Ingles, etc. Great Potential for Building a Home near Town. Great Piece of Commercial Property with 330 Feet of Main Highway Frontage, City Water & Sewer Available, Very Gentle Lot, Ready to Build on. There is approximately 8000 vehicles that pass this property per day. It is located just across the street from the Ford Dealership as well with many other businesses close by. Property has Endless Possibilities. Most affordable homesite in exclusive Santeetlah Lakeside, set on a corner lot with close proximity to water access. 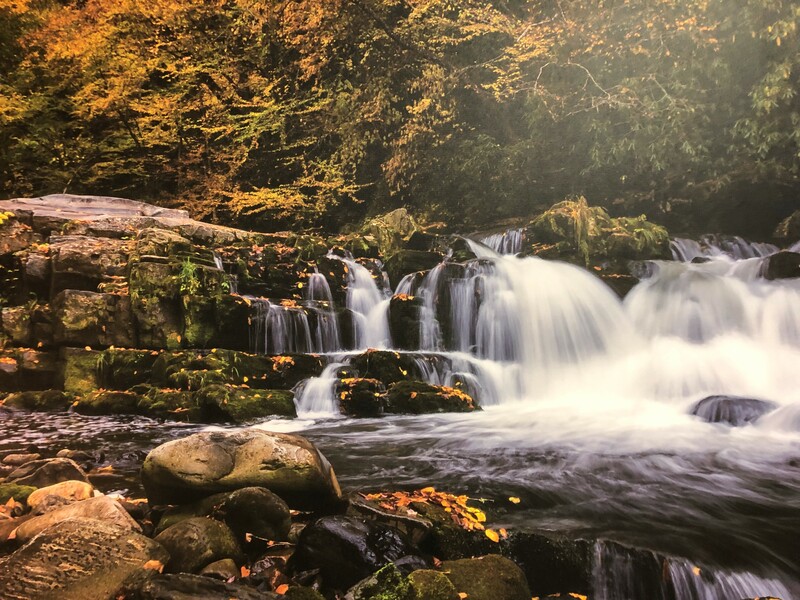 Seize this spectacular opportunity to customize your dream home and enjoy all that Smoky Mountain living has to offer. This lakeview property enjoys stunning views of the lake and lovely breezes. The building envelope at street level has some interesting topography to incorporate into your plans. This could be a fun place to make your own. In summer, enjoy the charming Lake Santeetlah for swimming, paddle boarding and relaxing. Ownership includes access to the community waterfront pavilion and opportunity to rent a boat slip at the marina.